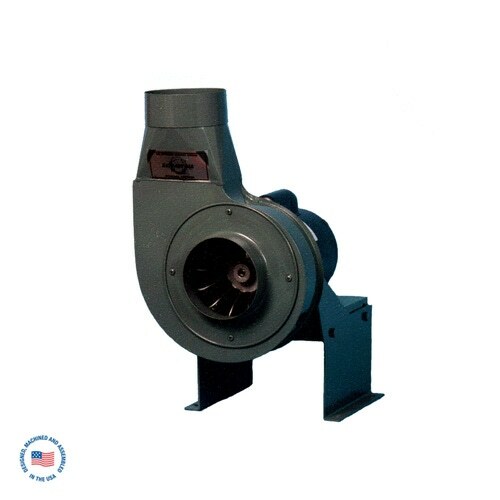 Our Extract-All Brand Table-Mount Welding Fume Extraction Arms are designed for Commercial and Industrial environments where applications may produce airborne smoke, dust, mist, and fumes. Primary applications include Welding, Powder Mixing, and Solvent Fume Removal. The Extract-All EA 4” Diameter Series Arms are designed for direct-source capture of various airborne contaminates, our extractor arms direct hazard or nuisance contaminants away from the workplace – safely, efficiently, and cost-effectively. Moving this arm up and down is easy, the hood swivels up to 360 degrees for precise positioning, and all units swing a full 360 degrees when table-mounted. There is no need to disassemble the unit to adjust the arm tension. Simply turn the easily-accessible knobs to tighten or loosen the joints, so that the arm remains securely where you put it. On 6’ and 8’ long arms, a sealed gas support cylinder insures that the proper position is maintained. External support design provides less resistance to air flow, less maintenance, and greater ease of use. .065” wall aluminum arm tubes, heavy duty flex hose, and spun aluminum hood. Heavy-duty external joints with adjustment knobs, plus an internal joint between the hose arm tube and hood. Also, a sealed gas-assisted shock is featured on each 6’ and 8’ long arm. 48”L x 4” Diameter Weight: 22 LBS.